We all get the problem of acidity in the day to day life. We all must be wondering what is acid reflux?? Let us study in this article. The lower esophageal sphincter is a valve which is an entrance gate to your stomach. As soon as the nutriment of our body passes through LES it closes. If in case the LES doesn’t close or opens very often then this may be the case where acid is produced by the stomach and can move into your esophageal. This causes a pain or burning sensation in your heart called as heartburn. 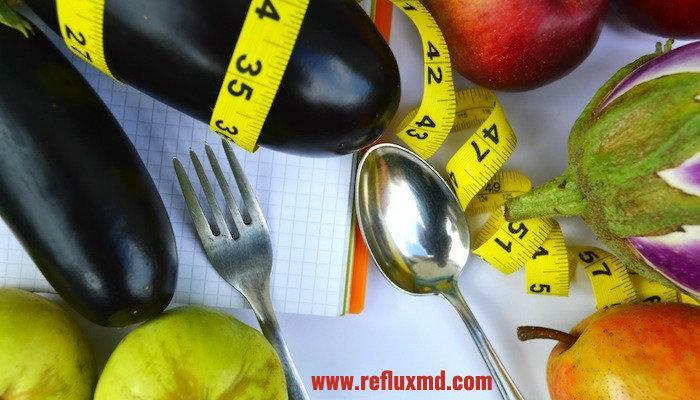 If these symptoms happen more than once in a week then the person may have acid reflux disease called as gastro esophageal reflux disease which is also GERD.GERD Medication is especially available for treating this problem. Stomach abnormalities cause the acid problem in the stomach. These abnormalities occur when the stomach and the LES move above a certain level or diaphragm and causes acid reflux. We will study some common factors which affect the stomach and causes acid reflux. Overweight or Obesity, Larger meals or sleeping right after the meals, Eating before bedtime, Eating foods like mint, garlic, chocolate, onions, spicy, or citrus, Beverages like alcohol, cold drinks, coffee and tea, smoking etc. Chocolate: Chocolate causes more acid reflux as compared to other food. It contains caffeine and stimulates like theobromine that causes reflux. It is fatty and high in cocoa which causes the reflux. Soda: It is a carbonated beverage which creates bubbles of carbonation inside the stomach which in turn produces reflux. Other beverages like Coke, Pepsi are also acidic and can be problematic. Fried products: Fried products of food are the most acidic and caused reflux. Deep fried products contain fat content which produces heartburn and causes chest pain. Alcohol: Most alcoholic beverages are not acidic apart from Beer, liquor, and wine which contribute to reflux. If a person avoids acidic products like soda or juices then he can have one cocktail or a glass of wine in a day. Dairy products which are high in Fats: Main ingredients in dairy products like cheese or butter can be acidic or causes reflux. Adding small amount in the food as a flavor is good but using these as major ingredients can be harmful. Meals that contain high-fat meats: High-Fat meats like beef, pork, lamb which takes longer time for digestion creates acid reflux. You should cut the meats into a lean cut and have it once in a week. Caffeine: Having a cup of coffee in a day is absolutely fine but Brewing to coffee or espresso whole day can be the major cause of acid reflux. In that case, one should try having a green tea or herbal tea which is more beneficial. Checkout & Read also: Nutrition For Kids – What Do Children Need To Eat? We should try and avoid the consumption of the mentioned food in day to day life to evade the problem of acid reflux. To avoid acid reflux or reduce the symptoms we should have foods like Vegetables, Ginger, Oatmeal, No citrus fruits, Lean meats, Egg whites and Healthy Fats. A Medical Equipment Loan Benefits your Clinic Growth: Learn Why!